LA’s premiere henna tattoo service for temporary body art. 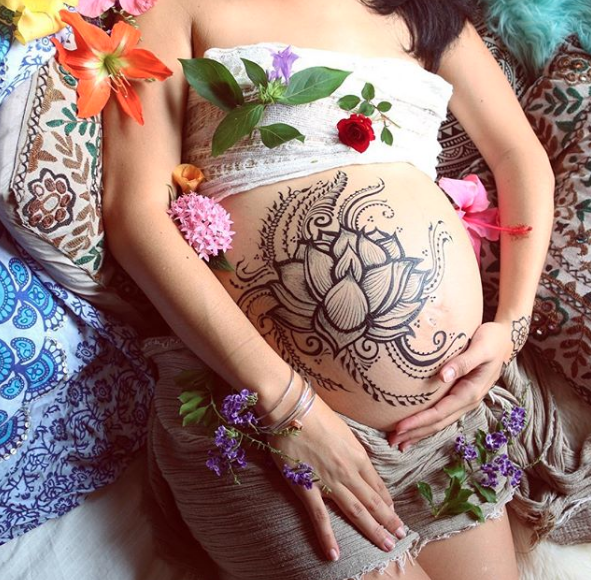 Jessica Eve (founder of Mystic Henna) is versatile henna artist based in Los Angeles. She finds tremendous fascination in this ancient art form which has influenced her skills and dedication to henna. She enjoys the creativity and connection that is formed while working on a client. She is constantly evolving her skills as an artist and is in increasing demand for bridal henna, maternity, corporate events, and personal projects. 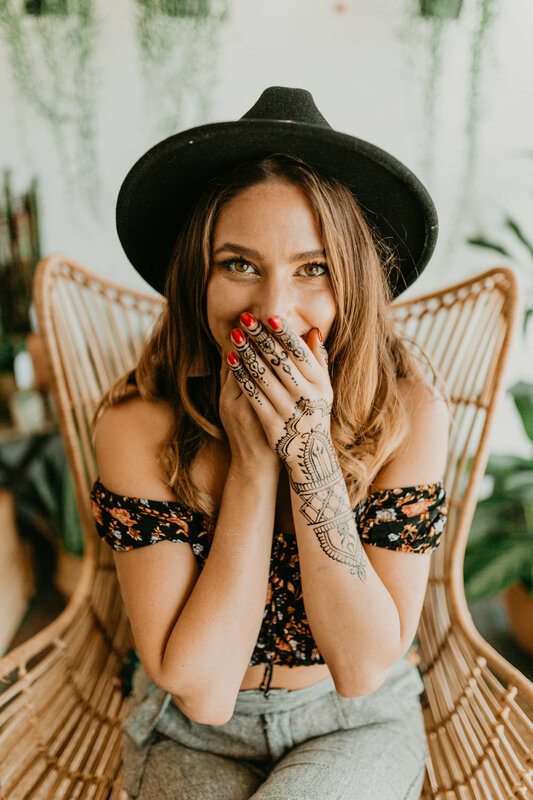 Her love for human connection, art, and creation is the driving force behind MYSTIC HENNA. A great and unique way to celebrate any birthday or special event. A lasting gift for guests to bring home. Henna is a great party favor that will last for upto 2 weeks! Mystic Henna brings several design books to choose from and create custom designs for guests. call us for your free event consultaion! Jessica’s specialty is maternity henna. Great for welcoming this new life into the world with a beautiful adornment. Great for baby showers, baby blessing-ways, or a beautiful photoshoot. We are well versed and practiced in tradtional bridal Mehndi designs. She is fast, precise, and puts a lot of time and care into each bride she works with. She can create a one of a kind adornment for your special day. Avail for sangeets, & mendhi parties. Mystic Henna spent years working in Hawaii providing henna for destination weddings. a fun and dynamic addition to any corporate gala. A fun and interactive way to get employees out of their comfort zone and enjoy something different. A more recent trend, white henna is taking the event scene by storm. A unique offering for any party, White henna stays on the skin for a few days and creates a brilliant & beautiful tattoo. Henna Crowns are offered to women/ men who have experienced health concerns from hair loss/ surgery. Chemotherapy, Alopecia, ect. This is offered as a donation-based service.